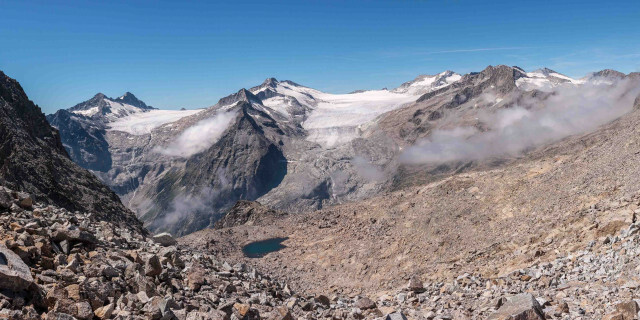 Face the huge peaks of the mountains in Adamello Brenta Nature Park for true alpine discovery. On a Mountaineering tour, you'll climb, trek and adventure your way up to great altitudes. Take in your accomplishment and the sweeping views from high above in the wilderness. Are you looking for more mountaineering activities in Adamello Brenta Nature Park?